For well over a century, many intellectuals and ideologues and political vote getters have labeled “Capitalism” as the cause of most of the social misfortunes plaguing the world, with various forms of collectivism advocated as alternatives. as the opposite of everything that its critics have alleged about its impacts on society. It is the economic system that is based on personal freedom, voluntary association and interdependent mutual prosperity for all who participant in the marketplace of goods and ideas. 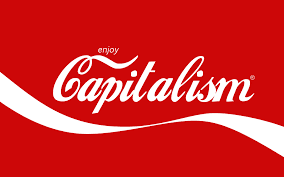 And in this article I try to explain how and why this is the case, and in part two I will refute many of the common criticisms and caricatures that have been conjured up about capitalism and the free society.